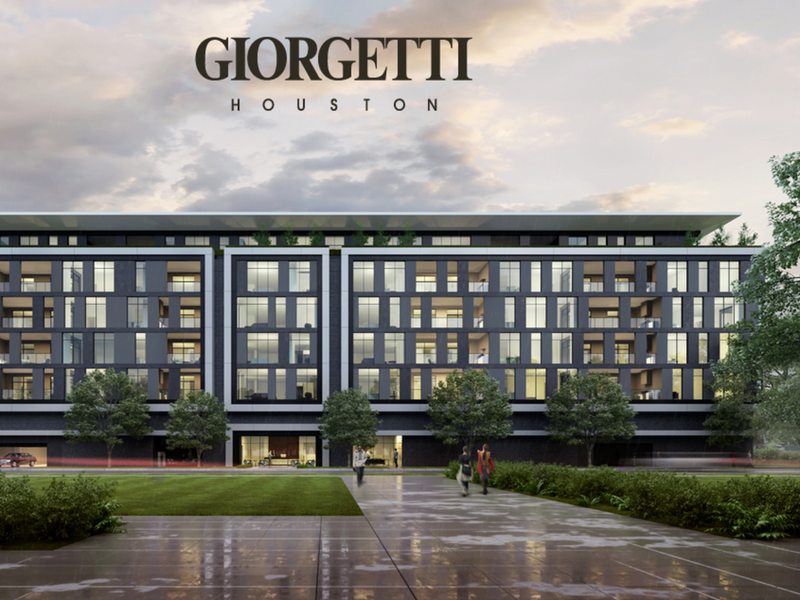 With high-rise projects across the city going on ice until the local economy revives, Will Stolz, founder of Stolz Partners, is moving fast forward on his luxury mid-rise condo projects, The Sophie, on Memorial Drive, and the Giorgetti Houston on Steel Street in the Upper Kirby District. 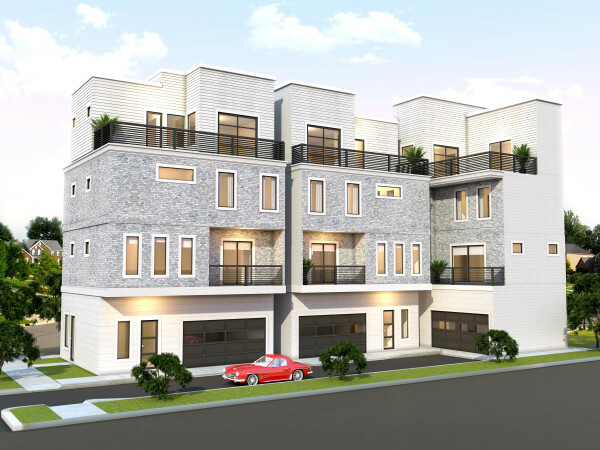 In May, the Atlanta-based real estate development and investment venture unveiled The Sophie, a seven-story, 42-unit project with condos starting at $1.3 million. 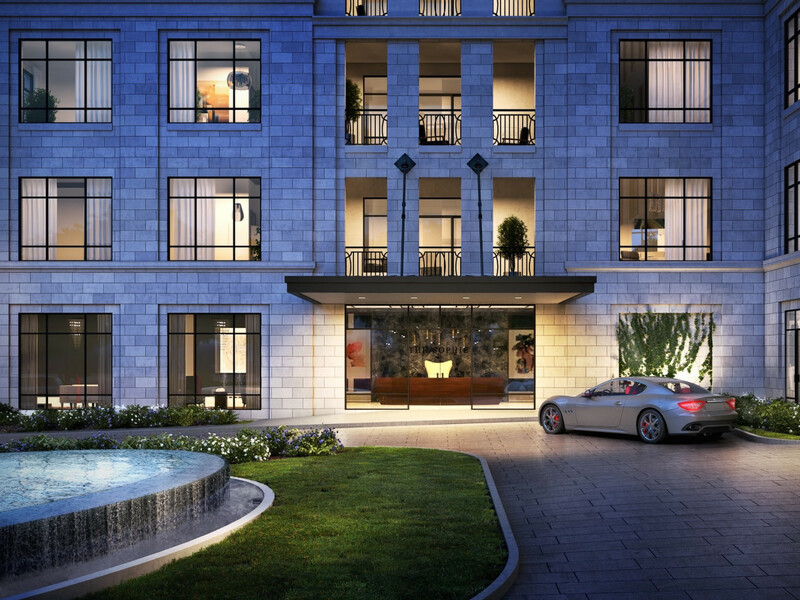 The site was originally destined to become an Italian-inspired development of 17 townhomes. 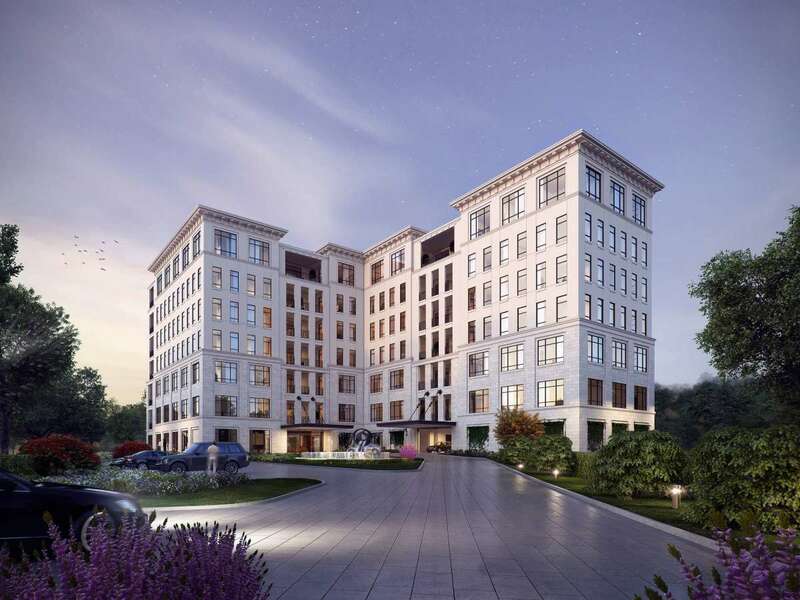 But with the oil downturn, Houston-based residential builders Butler Brothers axed that project, even after improvements had been made to the property. 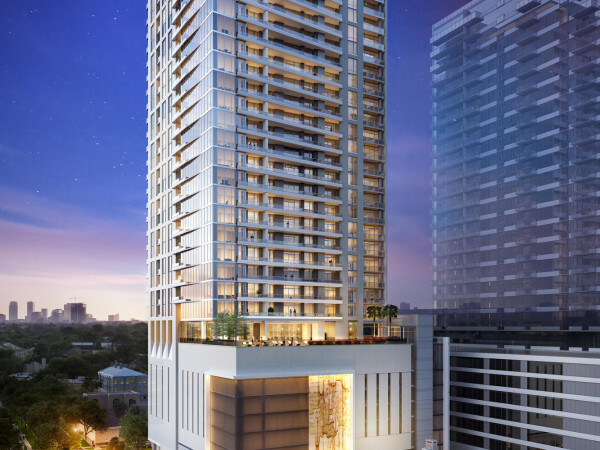 "With several high profile projects being shelved, it’s a natural question for a city that’s experiencing some economic setbacks and still in its condo infancy to ask why the timing is right for another building," Stolz tells CultureMap. "As an outsider, I see a large, diverse and vibrant market that’s stabilizing and will soon be on the upswing – just the place where I want to be as a developer." Further he views the reports of gloom and doom on market as an over-simplification of what is happening in a complex real estate market. 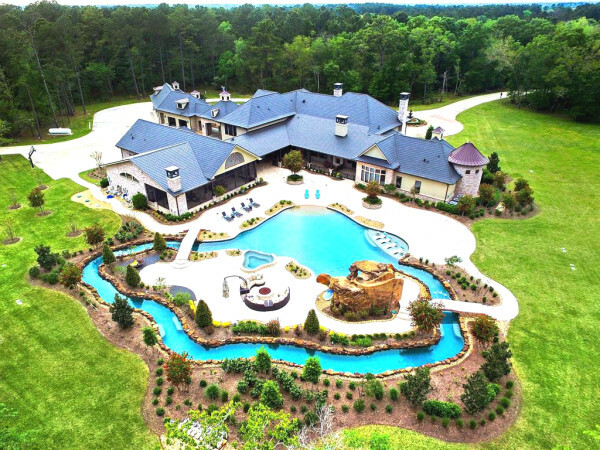 "That view doesn’t take into account the differentiators of each property, ranging from price per square foot and amenities to the location and floorplans," he says. "Also, a great deal of emphasis is also being placed on concepts not coming to fruition, rather than the many successes, which are at least 50% spoken for before the first brick is laid." At a promotion event last week, Stolz announced that 20 percent of the units in The Sophie had already been spoken for with little if any work yet to begin. 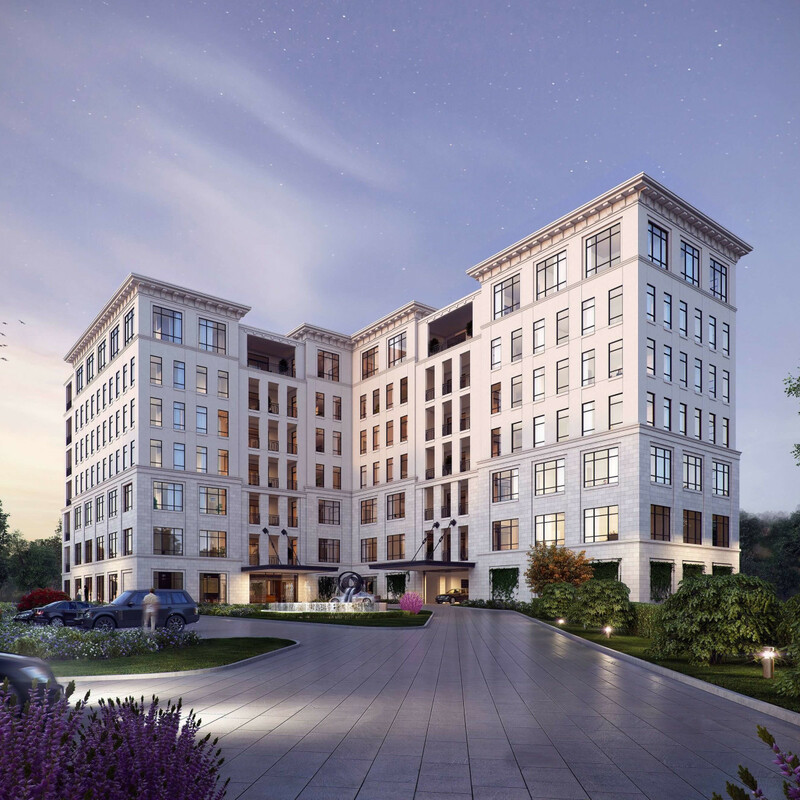 "We’ve done a lot of research to match The Sophie with our target buyers, and through initial traffic, input and pre-sales, we believe that it is the right building, in the right place at the right time," he said. 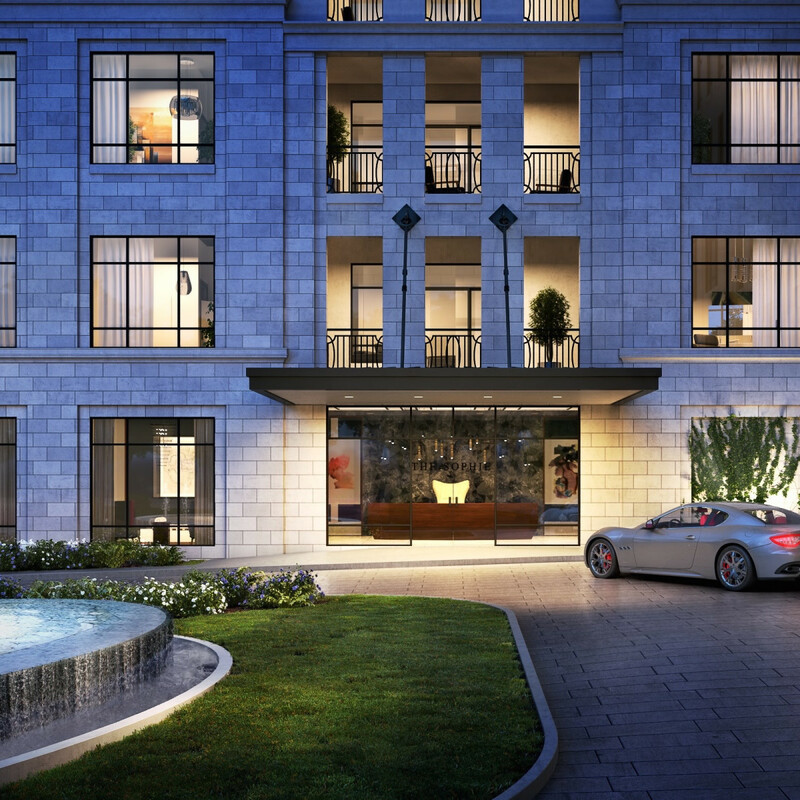 Residences in The Sophie will range in size from approximately 2,400 to nearly 5,000 square feet. 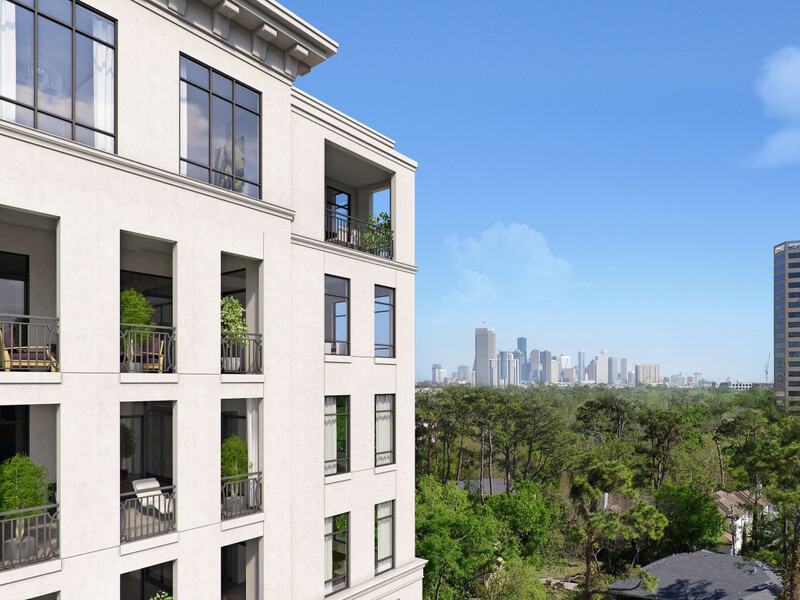 Private terraces will average more than 400 square feet and depending on location in the building, capturing views of downtown, Memorial Park, Buffalo Bayou and River Oaks Country Club, while creating outdoor living rooms equipped with summer kitchens and fireplaces. 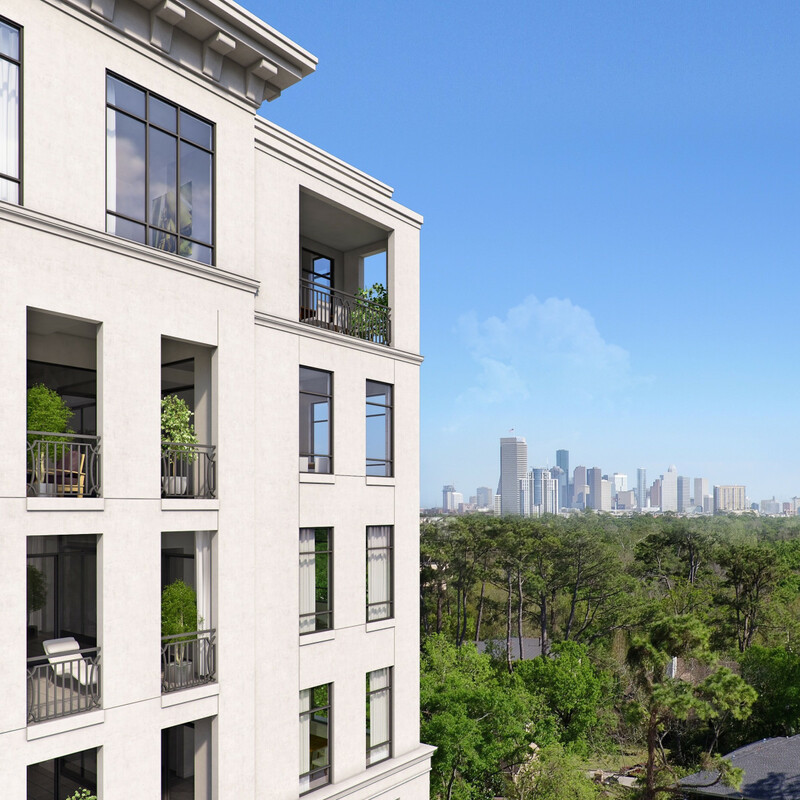 The Mirador Group has designed the project with a classical facade fashioned from stone and plaster on the, two-acre site which is just steps from the Bayou Bend Visitors Center. 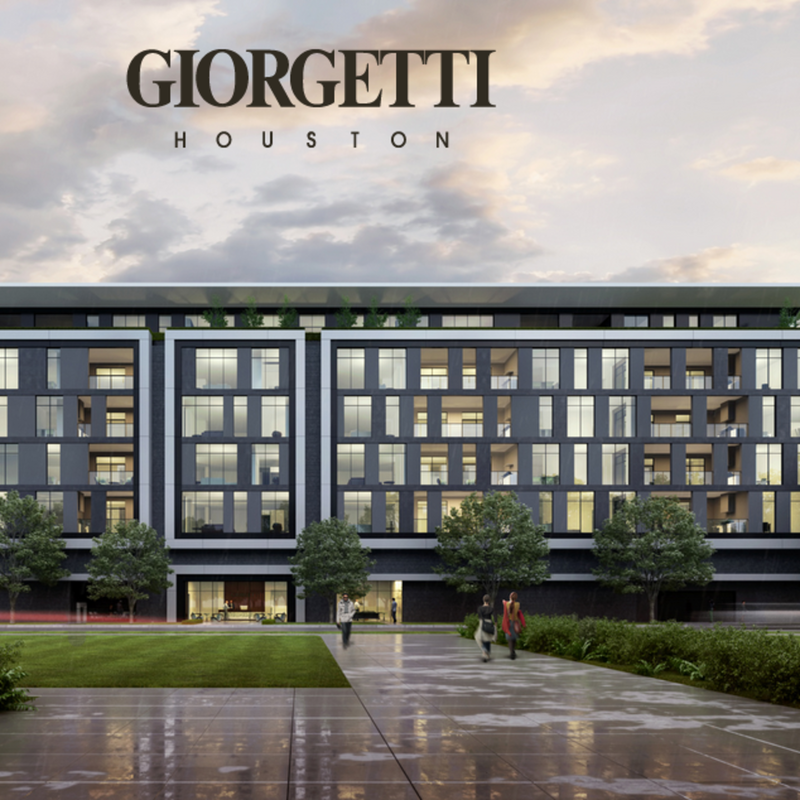 Mirador also designed the contemporary seven-story, 32-unit Giorgetti Houston. Both properties are being marketed by the Sudhoff Companies.